With Good Old War and Found Wild. 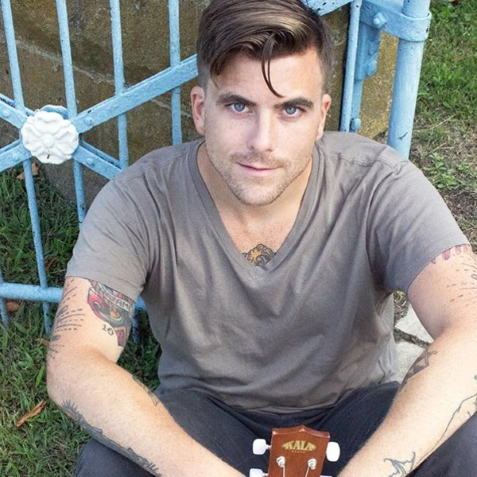 With his high-pitched vocals and prolific songwriting, singer Anthony Green had a hand in many bands throughout the 1990s and 2000s, including Zolof the Rock & Roll Destroyer, Saosin, Circa Survive, the Sound of Animals Fighting, and several smaller projects. 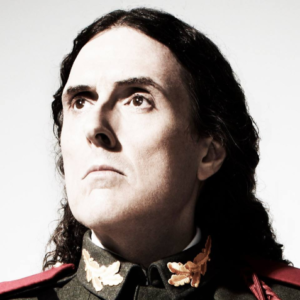 Green was born and raised in Philadelphia, where he joined Zolof the Rock & Roll Destroyer in the late '90s before relocating to Southern California in 2003. There, he briefly joined the screamo outfit Saosin but ultimately left before the band signed to Capitol Records. He resurfaced with Circa Survive and remained with the group throughout the decade's latter half, during which period he also launched a solo career with the release of 2008's "Avalon."